Everyone's favourite teenage witch is about to get a drastic makeover. 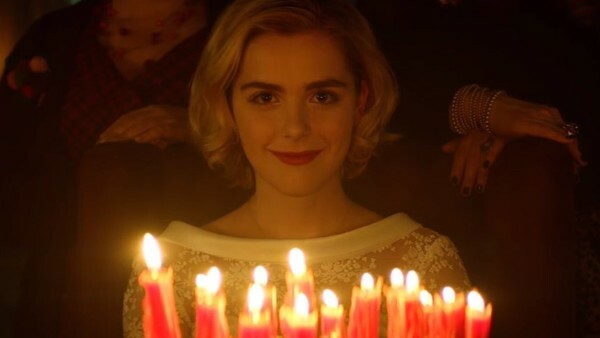 Netflix's upcoming reboot, the Chilling Adventures of Sabrina, is a new take on Sabrina Spellman's story and it promises to set itself apart from everything that came before, offering something quite different. The Archie Comics character is best known for headlining her own sitcom in the '90s. Starring Melissa Joan Hart, Sabrina The Teenage Witch became a cultural phenomenon that has become synonymous with the character ever since. Now, over 15 years since the iconic show ended, Sabrina will return to TV in this brand new series that rewrites her origins in a much darker tale. Inspired by the comic series of the same name, the show stars Kiernan Shipka in the titular role and, with the executive producers of fellow Archie Comics series Riverdale at the helm, it shouldn't have any problem making its own mark. Though the show won't be hitting Netflix until Halloween, the streaming service has unveiled its first creepy teaser trailer. 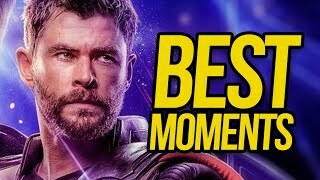 Let's take a look everything at the best and worst that it had to offer.